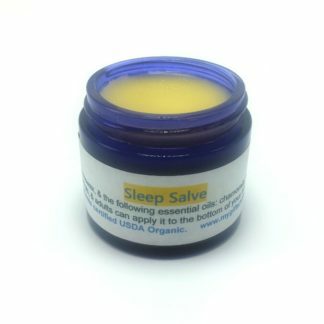 The healthiest sleep aid ever!! No prescription or over-the-counter medications. No health risks. No residual drowsiness!! Just a little help falling asleep. Who doesn’t need help with that now and then? 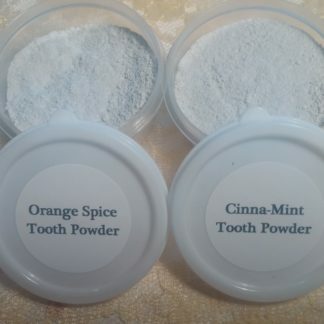 This product became an instant favorite of mine. It is chock full of the best known sleep aid essential oils there are. I included lavender for it’s relaxing properties, tea tree to open the airways, lemon and camomile for their calming effects, and vetiver for it’s ability to help your brain shut-off for the night. Loss of sleep, prescription sleep aids, and OTC sleep aids are all known to be very detrimental to one’s health. 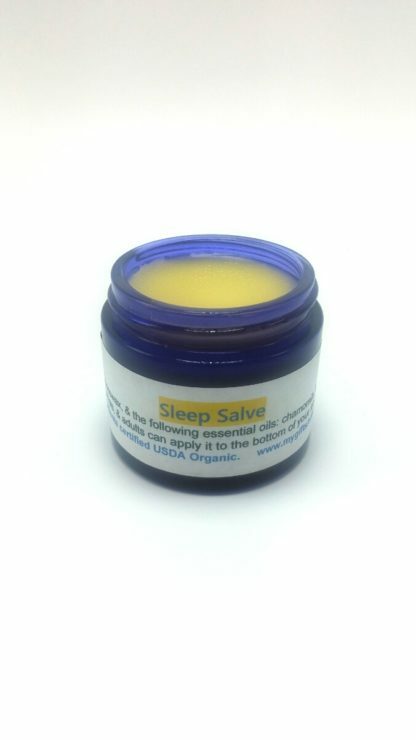 This is a truly healthy alternative to help you get the sleep you need. 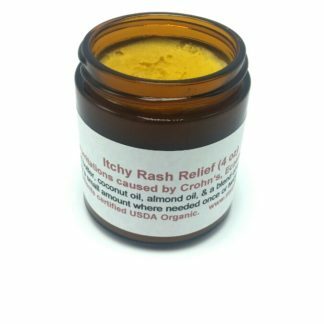 Use at bedtime by applying a little of this salve to the pulse points behind your ears, on your temples, and wrists. For times when extra help is needed, also apply it to the bottom of your feet for maximum absorption. 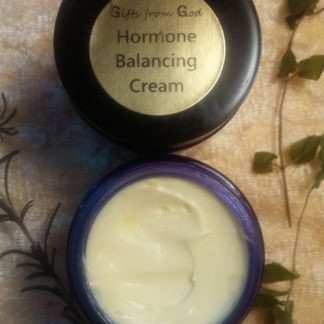 You will find it especially hydrating and soothing on your feet. Comes in a beautiful cobalt blue glass jar to protect fragile essential oils. 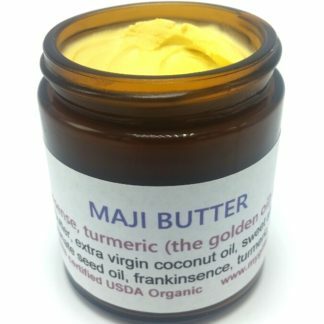 Ingredients: organic coconut oil, organic fresh pressed olive oil, organic beeswax, organic lavender essential oil, organic tea tree essential oil, organic lemon essential oil, organic camomile essential oil, and organic vetiver essential oil. 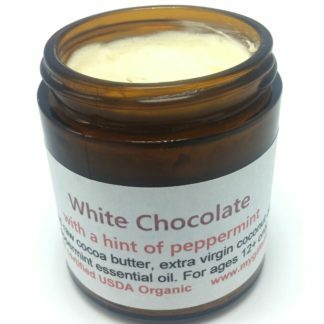 Available in a 2 oz. cobalt blue glass jar for $10. I have always had trouble falling asleep and trouble staying asleep. I was really skeptical about trying this product but I am so glad I did. I put it on my temples and behind my ears when I get in bed and typically fall asleep within 15 minutes. If I do wake up to use the restroom I usually fall right back asleep. I don’t know how it works, but it works!